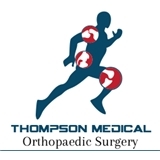 Thompson Medical (New York) - Book Appointment Online! Very informative! Straight to the point!